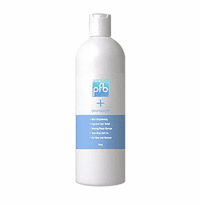 PFB Vanish provides a line of products to treat ingrown hairs, razor burn, bumps and skin irritation resulting from shaving, waxing, electrolysis and laser hair removal. 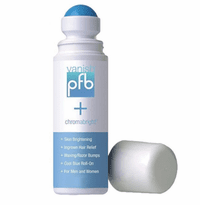 PFB-Vanish also features products to soothe, hydrate, heal and numb for painless and easy removal of unwanted hairs. 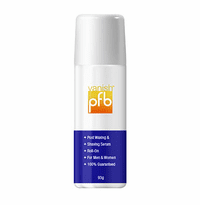 PFB Vanish contains powerful exfoliants to enhance penetration for a quick response. 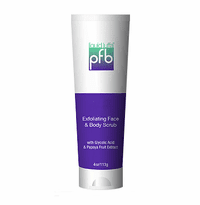 Not only will it treat ingrown hairs, but the antibacterial and exfoliating properties will aid in "unroofing" black heads and white heads.